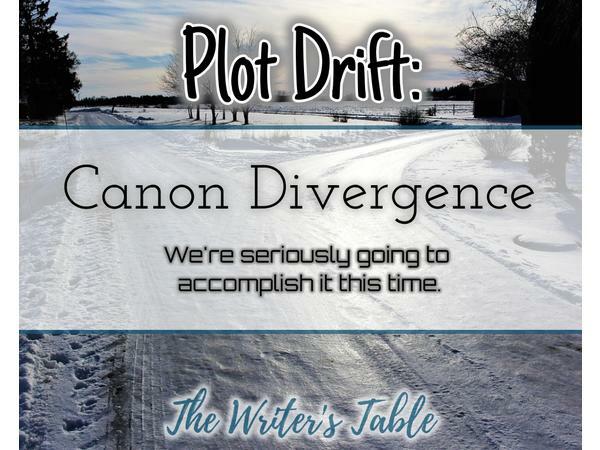 Tonight we shall diverge with canon. Seriously. We're going to totally diverge like bosses.